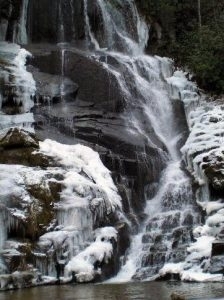 Our list of waterfalls in the Blue Ridge Mountains is not intended to be exhaustive. 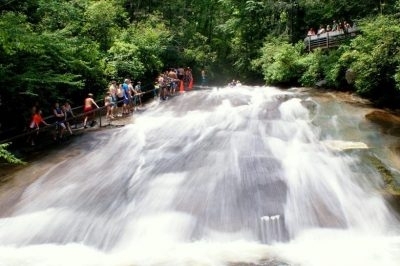 Instead, we have included waterfalls that are fairly easy to visit. 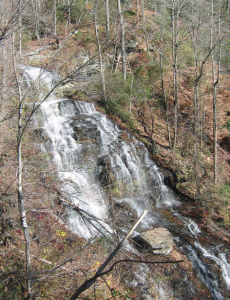 There are hundreds of additional waterfalls in the Blue Ridge Mountains that are not accessible on well-marked or maintained trails, and many that are miles away from civilization. 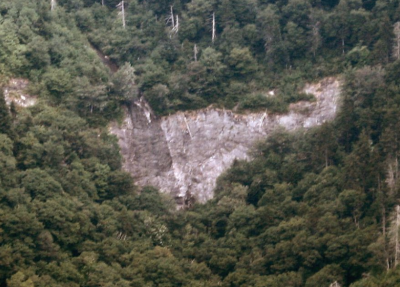 Also, we have not had the opportunity to visit all of the waterfalls below, but instead compiled the list by researching a variety of hiking club websites and state and county travel bureaus. Please visit each link to be sure the falls are open to the public during your visit. 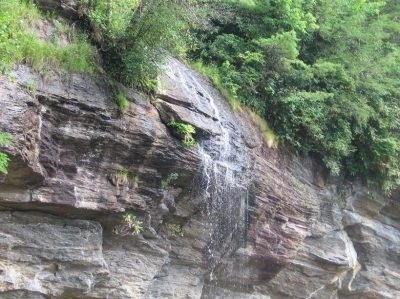 Also, climbing on rocks above and around waterfalls can be extremely dangerous. Please use caution! 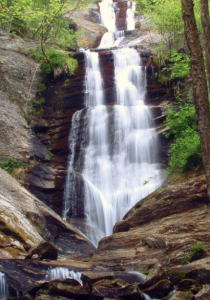 The Helton Creek Falls Trail is an easy 0.2 mile hike. Please be advised there are many abrupt changes in grade along this short walk. Please stay on the trail and observation deck.